With so many great places to hit the slopes in the Tri-State area, New Jersey is centrally located to a lot of awesome skiing and snowboarding. 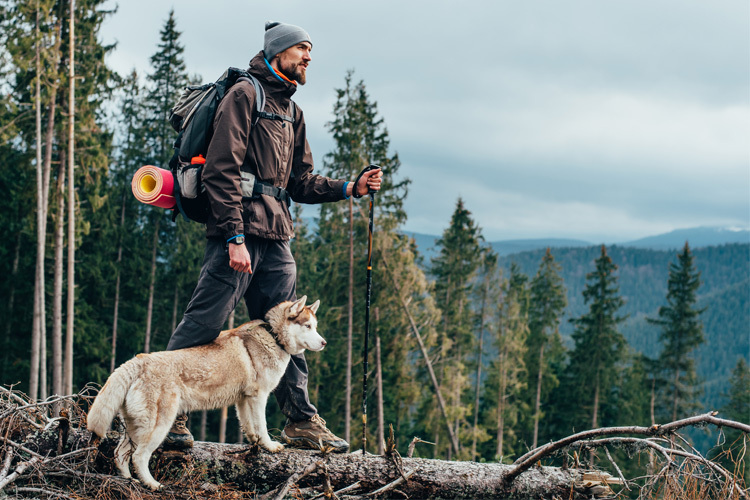 But you need to have the right gear before you go, and these are some of our favorite places to get your ski or snowboard gear in the Garden State. Ski Barn has been serving New Jersey skiers—and more recently board riders—for almost half a century. With four Garden State locations (Paramus, Wayne, Lawrenceville, and Shrewsbury) and a huge selection of boards, accessories, and apparel, you’re sure to find everything you need to hit the slopes, including seasonal rentals, at Ski Barn. Snow hounds in the Garden State have been hitting up Alpine Ski & Snowboard for more than 40 years. Not only can they outfit you with any of your skiing, snowboarding, or winter apparel needs, they also offer tune-ups, repairs, boot fitting, and even discounts on lift tickets. Danzeisen & Quigley is a local, South Jersey business that provides top-notch service. They’ve been able to grow, with the support of a loyal customer base, because of their excellent product selection and unmatched customer service. 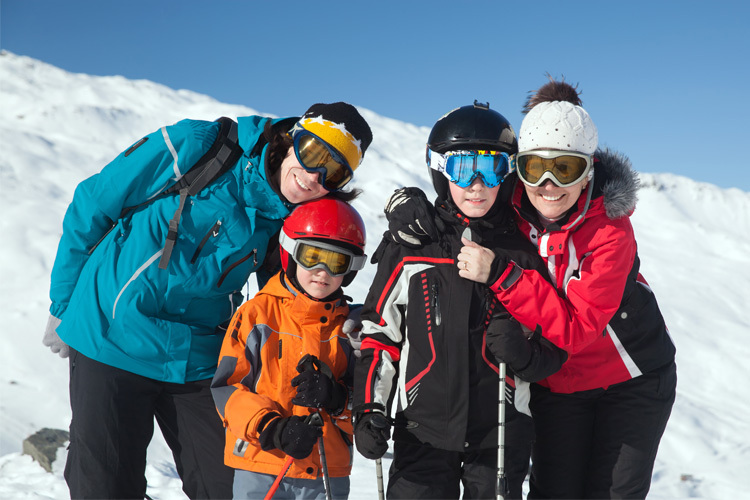 You’ll find just about any snow sport advice or gear that you may need at Danzeisen & Quigley. Whether your home slope is in Jersey or Vermont, you can get whatever you need to ride it right at the Sport Spot—Shrewsbury’s premier ski and board shop. In business since 1970, the Sport Spot can set you up with all the top ski, snowboard, and apparel brands. When it comes to snowboarding gear, including boots, bindings, and apparel, you can’t do much better in New Jersey than Out of Bounds. Widely known for their knowledgeable and experienced staff, this rider-driven shop ought to have whatever you need to get out and shred. 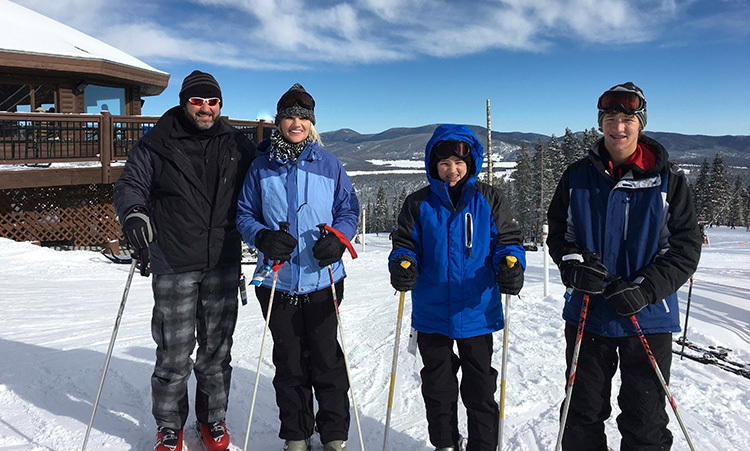 Skiers hitting the slopes at Mountain Creek can hit up McAfee Ski & Snowboard for all their ski and snowboard gear. Located just south of the resort, McAfee has been outfitting skiers for half a century. They also offer repairs, tuning, and seasonal equipment rentals. Cannonball Pools, Ski & Snowboard—certainly a unique business combination—sells and rents skis and snowboards in Phillipsburg, New Jersey. They also buy, sell, and trade pre-owned equipment. If you need a tune or repair, new bindings, or any snow accessories, Cannonball is the bomb. Snow enthusiasts in Lake Hopatcong know that the place to go for snow sports equipment—whether skiing or snowboarding—is Colorado Ski & Snowboard. In additional to selling top brands like Burton, Salomon, and Rossignol, they also offer rentals. Dover Sport Center carries all the winter gear you’ll need to get out onto the slopes and trails in the Tri-State Area. 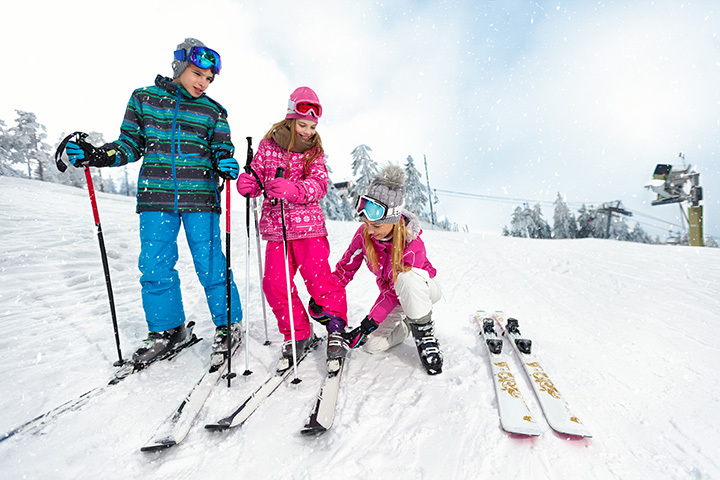 Whether you’re a downhill skier, a Nordic enthusiast, or like both your feet strapped securely to a board, you’ll find all the gear and advice you’ll need to enjoy the Garden State’s snow at Dover Sport Center. High Country Ski & Tennis has been a Livingston fixture for more than a quarter century. Their experts can help set you up and fit you with top-quality skis and snowboards. 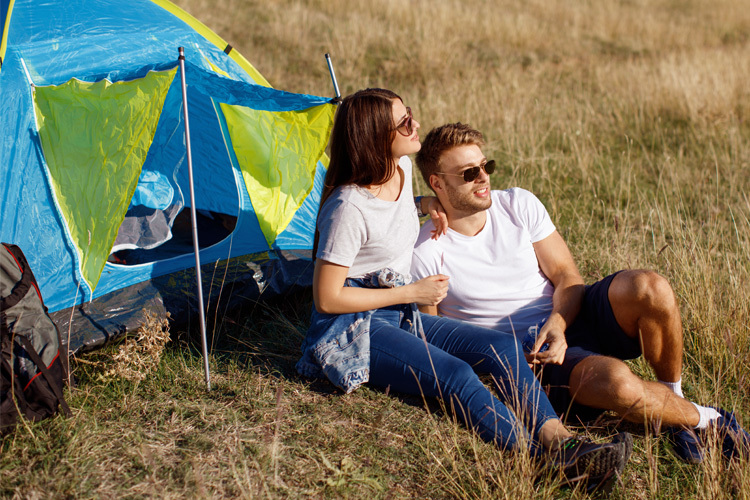 Even better, if you’re not ready to commit to a purchase—or you just prefer new gear every year—High Country’s rental programs can hook you up.